This week we interview Maureen Lee Lenker, writer of the monthly romance review column “Hot Stuff!” for Entertainment Weekly. We discuss our similar backgrounds, her relatively recent exposure to the genre, and what it’s like to review romance novels for a living. We’re looking forward to checking back in with Maureen next year to see how the column has grown! You can keep up with Maureen by following her on Twitter or Instagram! Here’s her November column for Entertainment Weekly. 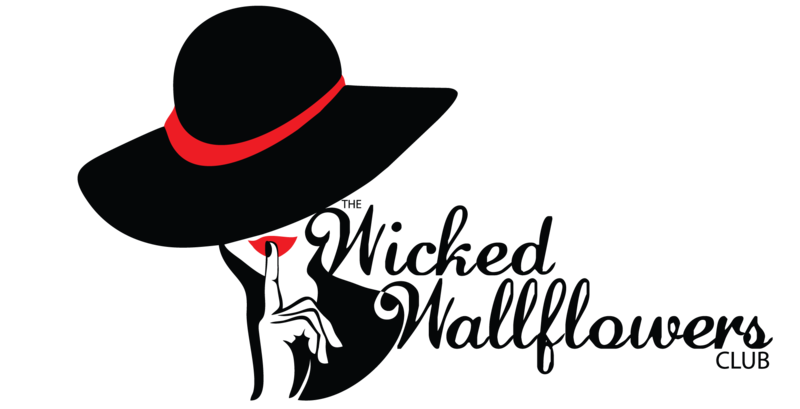 You can also follow The Wicked Wallflowers Club on Twitter, Instagram, or Facebook–and if you’re enjoying the show, be sure to subscribe on iTunes! Happy Wicked Wednesday, Wallflowers! We’re back talking about our firsts and our favorites. Do you remember your first exposure to the genre? Sarah and I dig into our wildly different first encounters and then explore some of our favorites. We couldn’t pick just one! Or you can download the episode on iTunes. Some music for this episode provided by Free Music Archive under Creative Commons Licensing. “She’s a Gift” is composed by Borrtex and “Private Hurricane (Instrumental Version)” is composed by Josh Woodward.